The Sundarbans is a huge Mangrove reserve that is split between India and Bangladesh. Although a large part of the national park lies in Bangladesh, the one third that lies in India is an obvious tourist choice, owing to tourist facilities and access. A trip to the Sundarbans reserve promises to be a once in a lifetime experience. It is one of the only UNESCO World Heritage sites in the region. The Sundarbans Mangrove reserve is one of the largest and spreads over 4200 sq km. The reserve is also home to many Indian Tigers, one of the most endangered species in the world right now. One might just get lucky and catch a glimpse of these mighty beasts who have adapted to the environment at the Sundarbans and the saline water. Apart from the 250 odd tigers, the Sundarbans also feature the chetal deer and the rhesus monkey. Beware though, the Sundarbans are also home to some rather lethal species of snakes like the King Cobra and the Water Monitor. Photographers are in for a time of their lives at the Sundarbans National Park with a large number of rare bird species like Masked Finfoot, Mangrove Pitta and the Mangrove Whistler housed here. 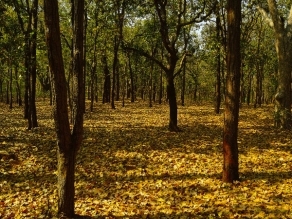 The various trees in the locality include the Sundari and the Golpata. In the early 1900s, David Prain, a biologist recorded over 330 plant species at the Sundarbans. The MB Sundari is a floating home which is available for hire. It is hardly ever available since bookings are always full but given a chance, it changes your perspective of the Sundarbans. The MB Sundari can easily accommodate a family of 8 and has various bedrooms and bathrooms. It has been compared to luxury boats in Kerala and other places in India. 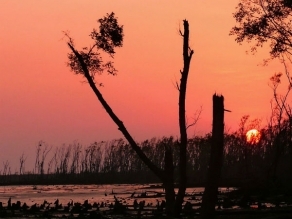 Of late scientists have been worried about the fate of the Sundarbans owing to climatic changes. The Sundarbans are well within driving distance of Kolkata. Tourists generally visit the Sundarbans for a day visit since staying overnight isn’t possible or viable. Some of the local restaurants and rest houses serve delicious local food and some, very satiating sea food. 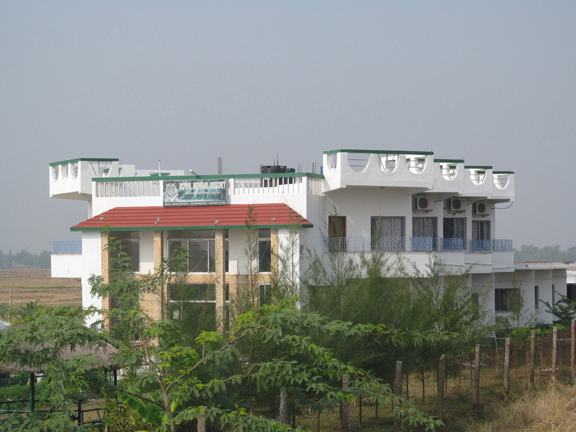 Regular car and bus services operate to the Sundarbans from the state capital of Kolkata. The Sundarbans are great for families and couples alike. It is a very romantic atmosphere especially if once can hire a river dhow. Sailing down the narrow tributaries and streams is nothing short of some very famous international destinations and people have compared the Sundarbans to the Amazon, time and again! 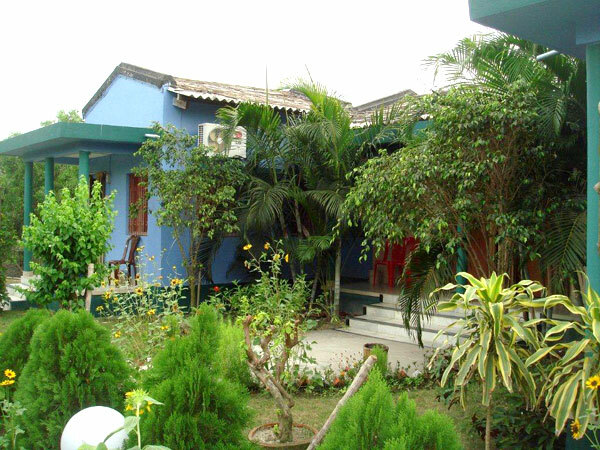 Sundarbans is easily accessible from major destinations through air, rail and bus. 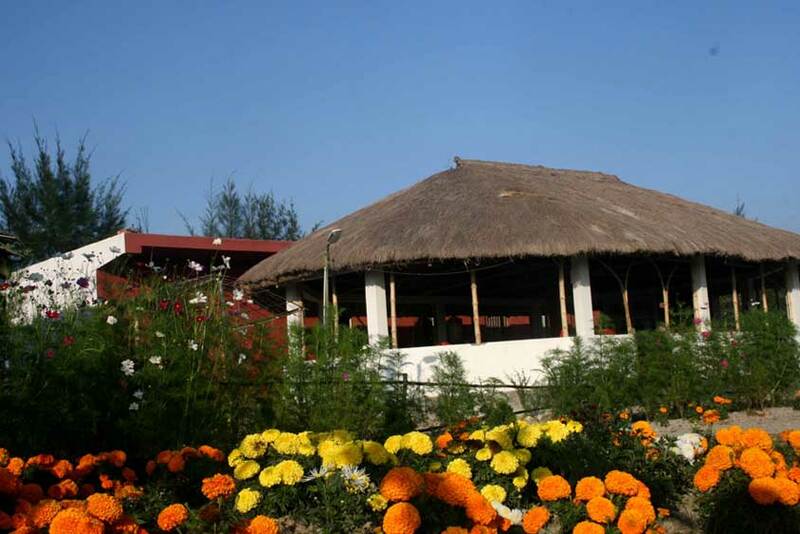 The climate of Sunderbans is classified into summer, monsoon and winter. With winter being the best for planning a travel. Regular bus services from Kolkata are available to the Sunderbans on a daily basis. Multiple departures are available every day. 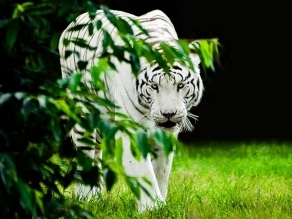 The Sunderbans National Park is around 3 hours by road from Kolkata and is approximately 100kilometers from Kolkata. Sunderbans is connected directly to Howrah railway station at Kolkata. The Kolkata International airport serves Sunderbans and is approximately 100 kilometers it.